Join us at the 24th Music and Molasses Arts and Crafts Festival to experience live demonstrations, craft vendors, pony rides, real molasses making and more family-friendly fun! Celebrate the harvest at the Tennessee Agricultural Museum, located at historic Ellington Agricultural Center in Nashville. 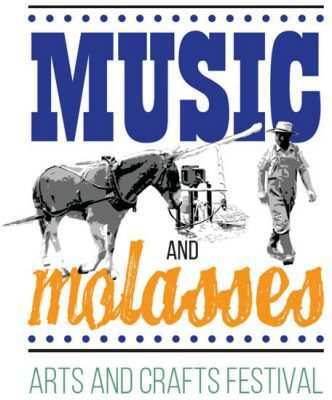 The annual Music and Molasses Festival brings history alive, attracting several thousand people with an exciting blend of food, fellowship and fun. So many sights, so many sounds, and so many delightful aromas await. There’s something for everyone and plenty of items to purchase fresh from local artisans, bakers and growers.